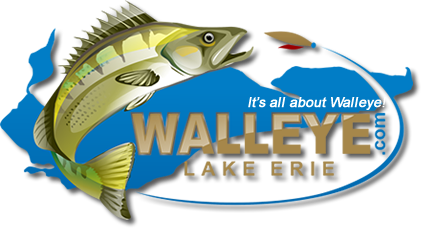 Caught 14 walleye today 4 miles west of west sister casting weapons by 11:15. 6 made the cut to the freezer. Weapon on top caught most fish, used the one on bottom to catch last 3. After Walleye fishing stopped 5 times to try for perch on way in. Did not get one perch.